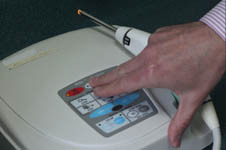 Abbey Dental Practice was founded in January 2001 by our principal dentist, Robert Handley BDS. His aim was to create a state of the art practice where the emphasis was on high quality dental care in a friendly environment. Designed without compromise the new building has hi tech equipment throughout and dental treatment rooms are air-conditioned for comfort. 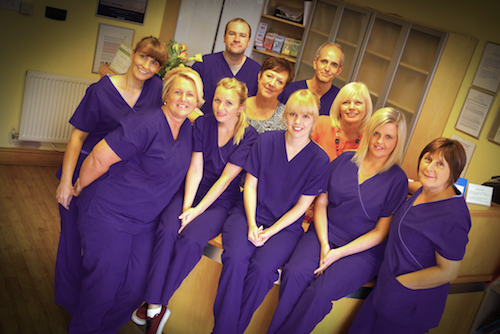 The dental practice has established itself amongst the local community and now provides dental services to many patients in Cheshire and the surrounding areas. We know as well as anyone that your smile is one of the most noticeable and memorable features of your face. That is why the dental team at Abbey Dental Practice work hard to provide you with the very best dental healthcare. Abbey Dental Practice should be the first stop for those looking for service over and above the norm! I cannot speak highly enough of this practice – from the receptionist to the support staff behind the scenes – even the cost was lower than I anticipated. If you you are looking to have first class dental treatment, without doubt this is the place to go! From start to finish the service offered is well above what you would expect! Our team is dedicated to providing you with the best contemporary dental care We keep up to date with the latest modern techniques and technology to help ensure your teeth remain healthy. At Abbey Dental Practice, we use the latest digital camera technology to help to record and discuss with you the condition of your mouth. 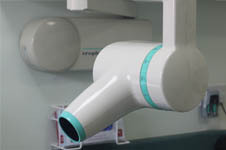 We are increasingly utilising the very latest digital x-ray technology to help diagnose your dental problems as it has less radiation. 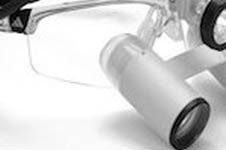 We use these 2.5x magnification glasses during treatments to help ensure nothing gets missed and our work has the highest quality finish. 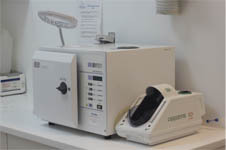 Instruments are cleaned after each use in a dedicated central sterilisation area and we follow all the current guidelines.